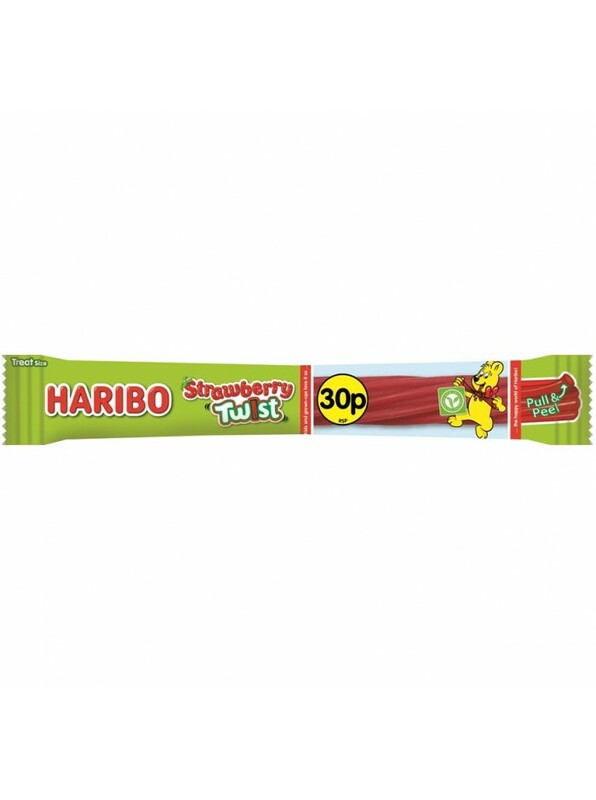 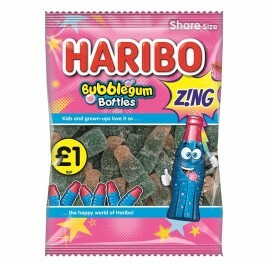 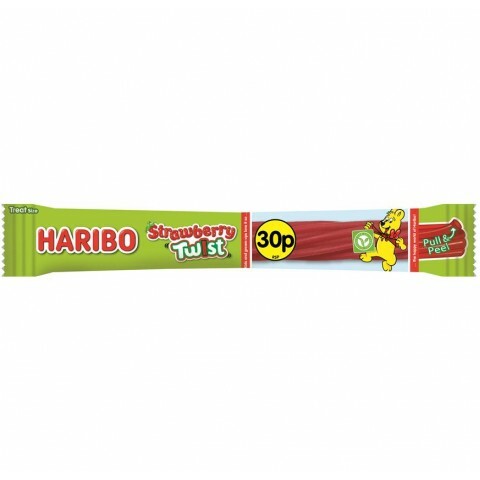 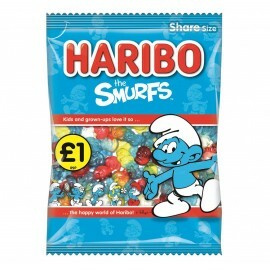 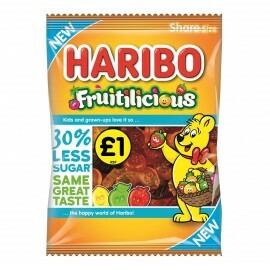 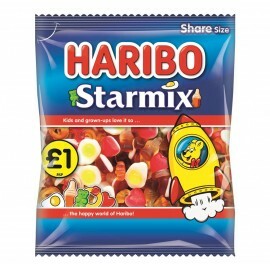 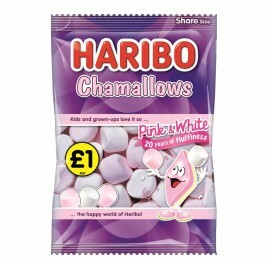 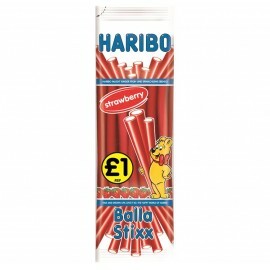 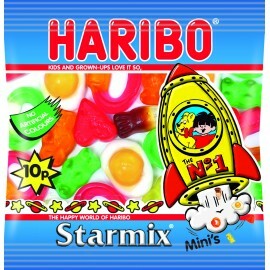 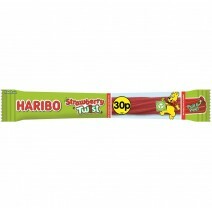 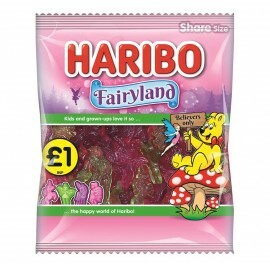 Haribo Strawberry Twist Bar 25g, 30p price marked bag. 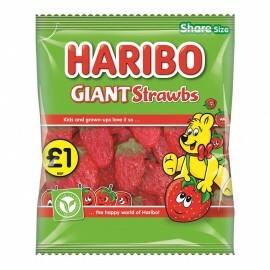 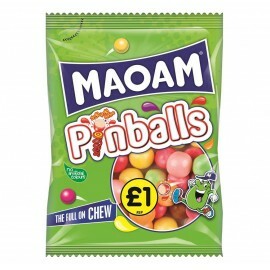 Bursting with strawberry goodness in a twisted lace form. 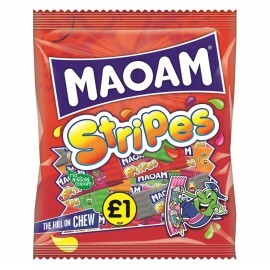 30 bars per case.